There is only one Gary Yamamoto, so when he came to us with a design we knew it would be something good. It is. 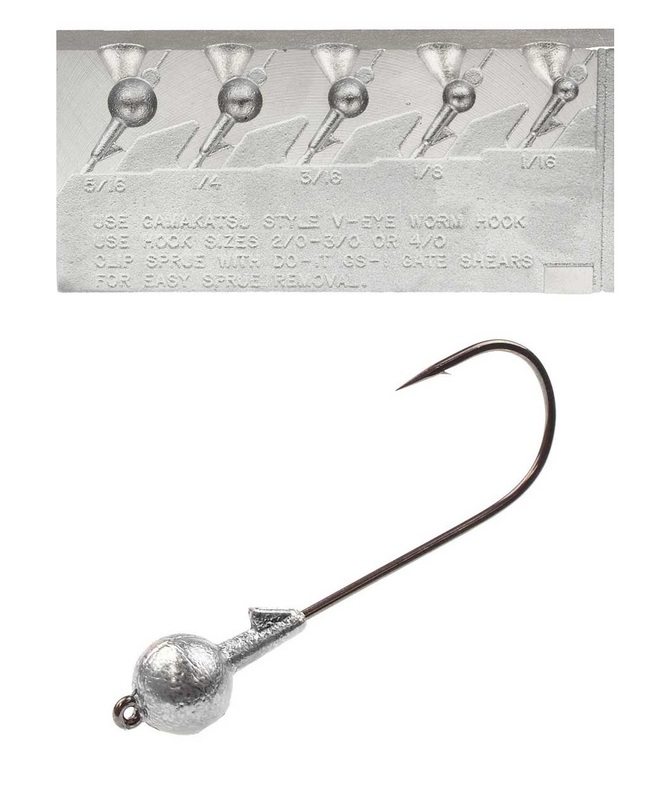 Engineered to be fished with the paddle tailed Swimming Senko, this is a true finesse bait. Gary fishes it with a slow bump and lift technique, others like a slow steady swimming retrieve. It's unique design lends itself to a variety of plastics and fishing situations.